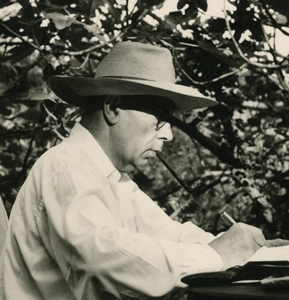 ISAIAH BERLIN (1909–1997) was one of the most celebrated thinkers of the twentieth century. His defence of freedom and diversity against control and uniformity is widely endorsed. His distinction between the monist hedgehog and the pluralist fox, and his celebration of ‘the crooked timber of humanity’, have entered the vocabulary of modern culture, together with his widely influential elaboration of the concepts of ‘positive’ and ‘negative’ political liberty. A consummate essayist and letter-writer, he was famous for his virtuosity as a lecturer and talker. His distinctive deep, rapid voice was often heard on the radio, and he led many to explore his chosen subject – the history of ideas. He founded Oxford’s largest graduate college, Wolfson, which expresses his generous, unhidebound personality to this day. 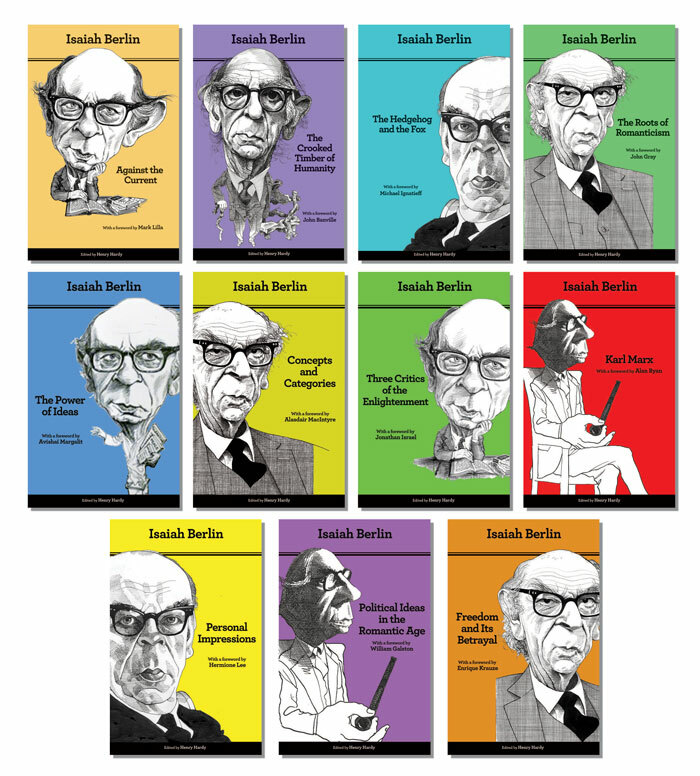 The Isaiah Berlin Virtual Library (IBVL) began life in 2000 as the website of The Isaiah Berlin Literary Trust, which looks after all aspects of Berlin’s literary estate. 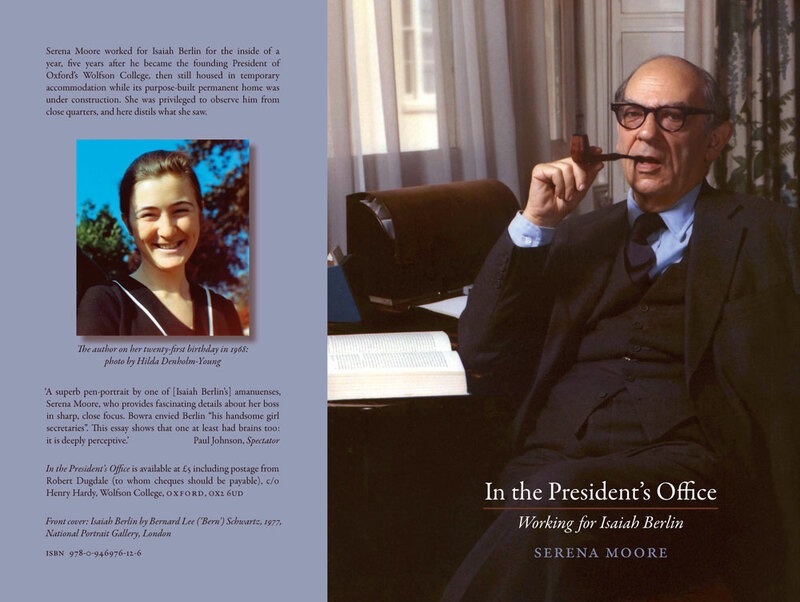 It was superseded in this role in February 2018 by Isaiah Berlin Online (IBO), part of the Isaiah Berlin Legacy Project (IBLP) at Wolfson. 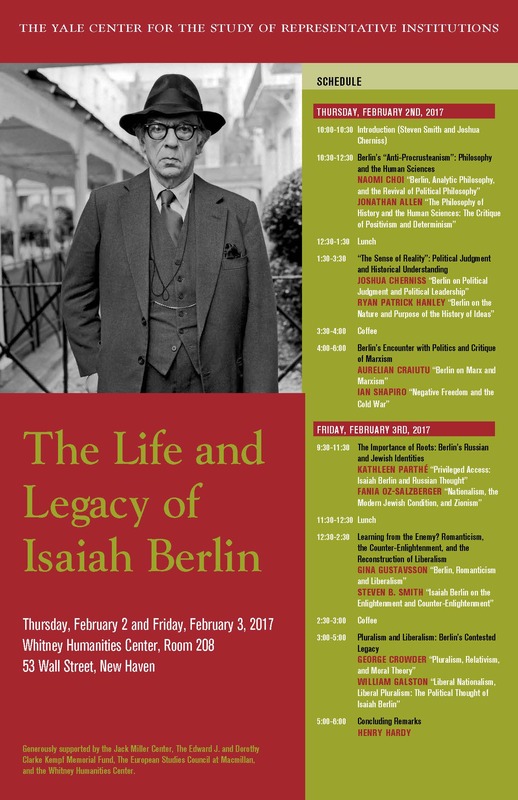 IBO is curated by the Isaiah Berlin Legacy Fellow, Dr Mark Pottle. 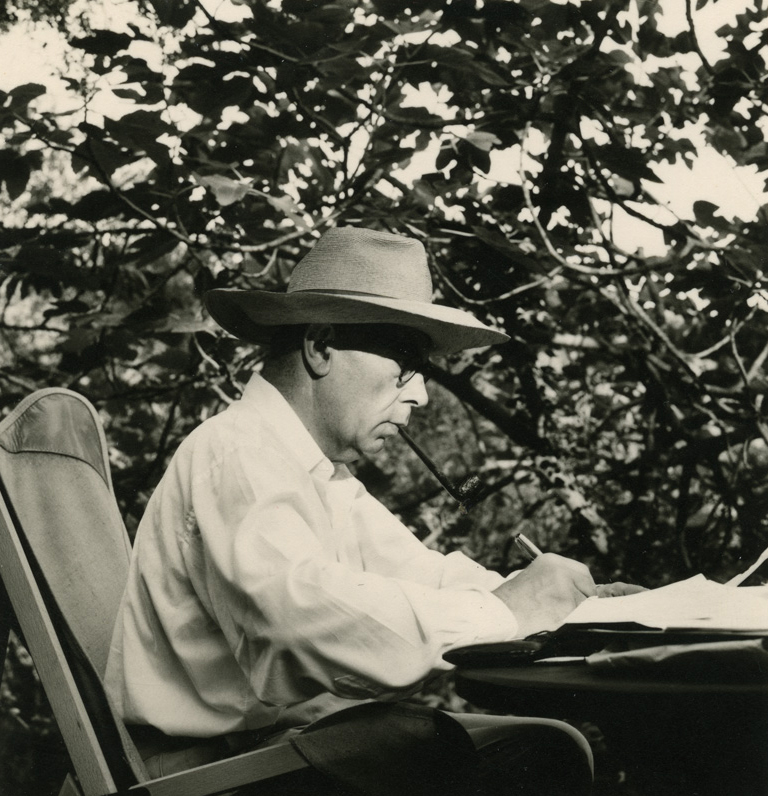 The Trust’s main tasks have been to publish Berlin’s work, including his letters; to maintain this website, where unpublished material and relevant information are posted; and in general to foster awareness of and access to Berlin’s intellectual, literary and personal legacy. The primary responsibility for pursuing these objectives now belongs to the IBLP. The IBVL will remain available, at any rate for the time being, while IBO grows. It is hoped that these websites may help bring to light those of Berlin’s letters that are still unknown to the Trust (some of which are in library archives, some in private hands), so that copies may be deposited in his archive and transcripts made available in print or online. This website is hosted by Wolfson College, Oxford. The webmaster is Henry Hardy. 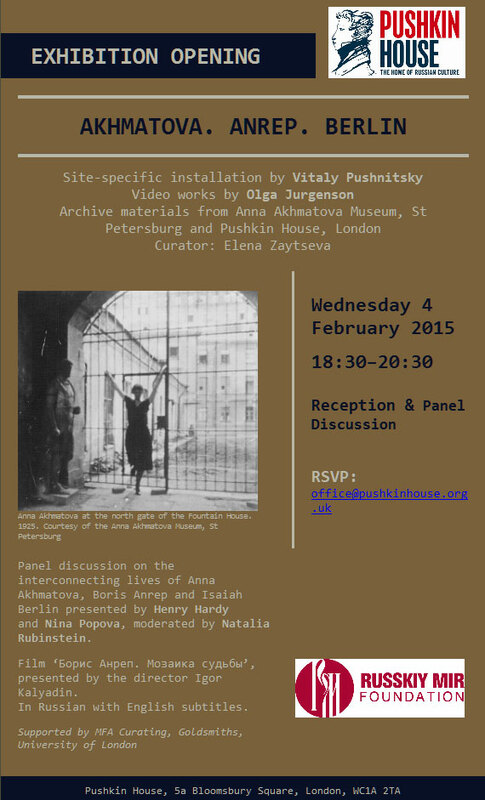 No material or image from this website may be published elsewhere without written permission. 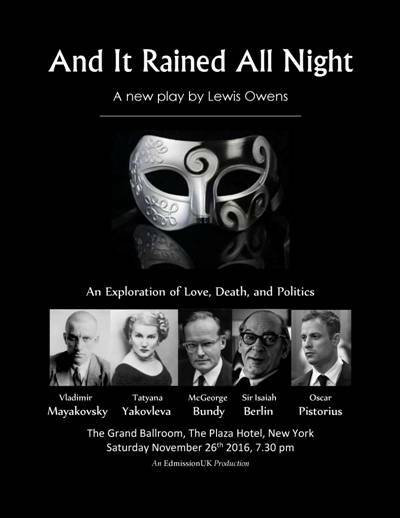 For permission to quote from Berlin’s works, please visit the permissions department of Curtis Brown Group Ltd. For all other rights to Berlin’s works, please contact Norah Perkins at Curtis Brown. If in doubt, and for all queries relating to image copyright and non-attributed website text, please contact Mark Pottle, Isaiah Berlin Legacy Fellow at Wolfson. The website is in the process of being converted to a new design. The navigation pages and the main catalogues have now been replaced, and the remaining subsidiary pages will follow suit gradually. Apologies for interim inconsistency. Thanks to Joseph Talbot and Nick Hales for advice.